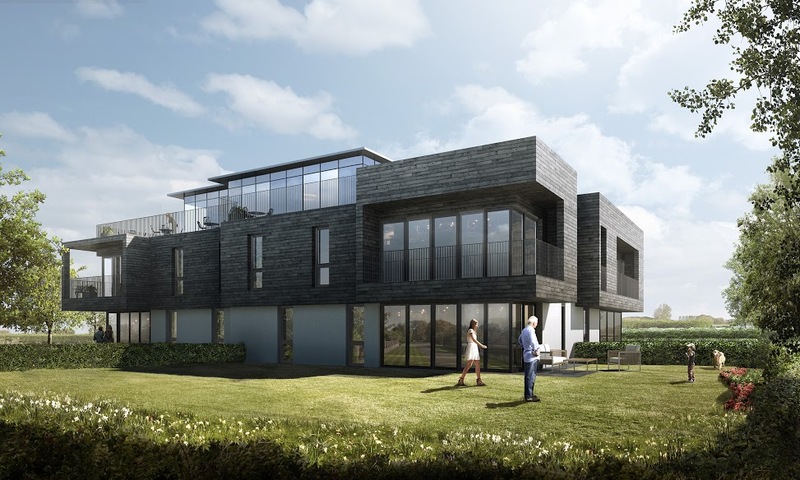 We are pleased to announce that we have just attained planning consent for our residential project in Lytham on behalf of our client and sister company Harrison Hunt. 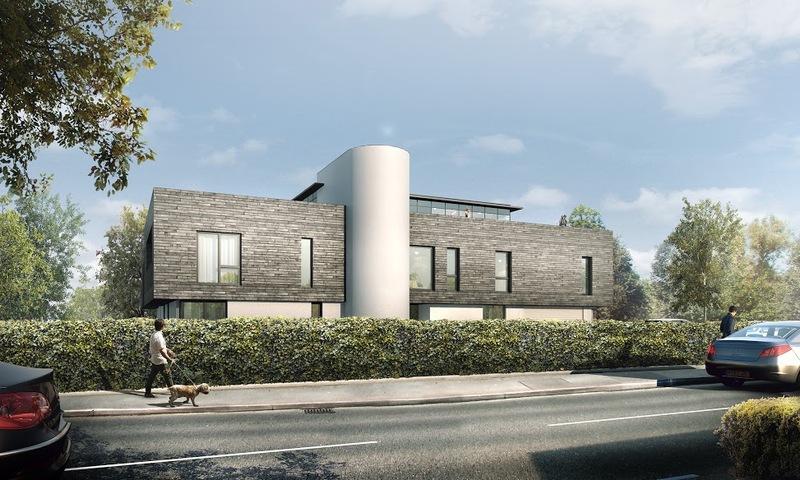 This project is to replace a large art deco style villa on Ballam Road in Lytham with an apartment building of similar proportions, comprising of eight contemporary homes. We developed a linear building with the incorporation of an expressed curved circulation core as an acknowledgement to the former art deco building that sat on the site. The design aims to deliver a quality piece of architecture using a palette of materials that is common to Lytham but in a contemporary manner. We have designed a building that offers a bespoke range of apartments that uses varying apertures to respond to aspect and landscape, creating a soft, suburban style of apartment building.